Many Colorado residents are currently in the midst of wedding planning, which can be both exciting and stressful. Very few will give proper attention to planning for their future financial stability, although this should be a major part of preparing to wed. In certain cases, having a prenuptial agreement in place is the best way to protect against potential losses during property division. While it may not be the most romantic topic, it is one that should be broached with one's future spouse. A prenup is important for couples in which one party brings far more wealth into the marriage than the other. 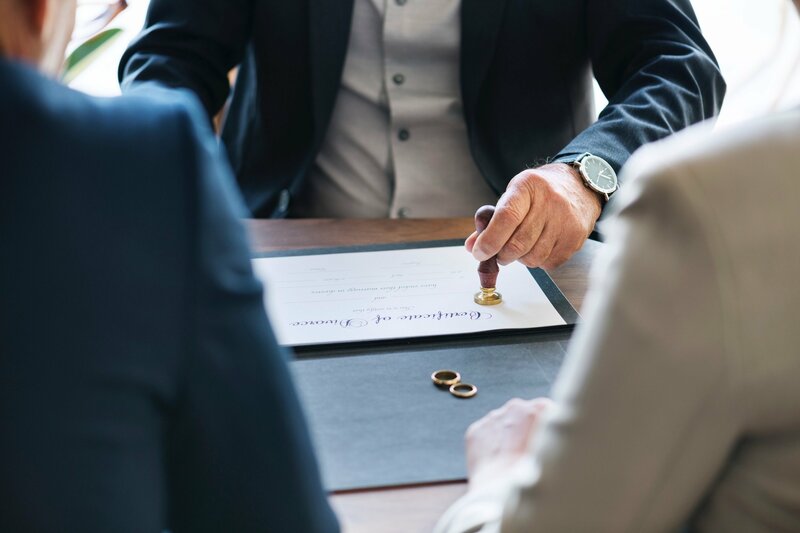 Whether it is through an inheritance, a business or simply a long history of making solid financial decisions, the assets that are brought into a marriage should be protected from potential loss. In the best case scenario, those protections will never need to be called into action. That does not negate the need to set them up in the first place, however. Another scenario in which a prenup is a good idea is when one party is planning to set aside his or her career path to raise a family. If a spouse is willing to make that choice, he or she will almost inevitably lose out on career advancements that are earned by spending time in one's field. If he or she ever needs to re-enter the workforce, such as after a divorce, it can be expected that the starting salary would be far less than if the worker had remained active in the workforce. 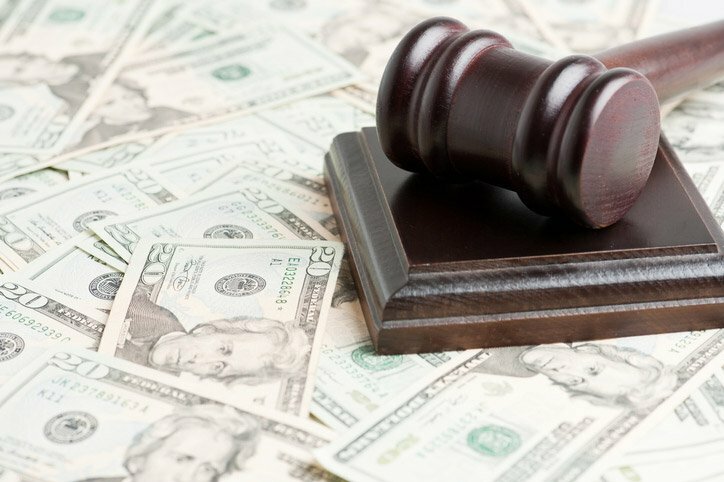 In this case, a prenup can ensure that the stay-at-home parent would be financially supported in the event of a divorce. Colorado residents should give a prenuptial agreement the same amount of consideration as any other aspect of wedding planning. Creating this document takes relatively little time and effort. More importantly, having those protections in place can make a world of difference if happily ever after turns into something other than what was expected, and property division becomes a necessity.